Hello there! This is a segment of my main email list "PrettyKitty Periodicals"! This list is for those that may like to create art, or may want to start creating art. 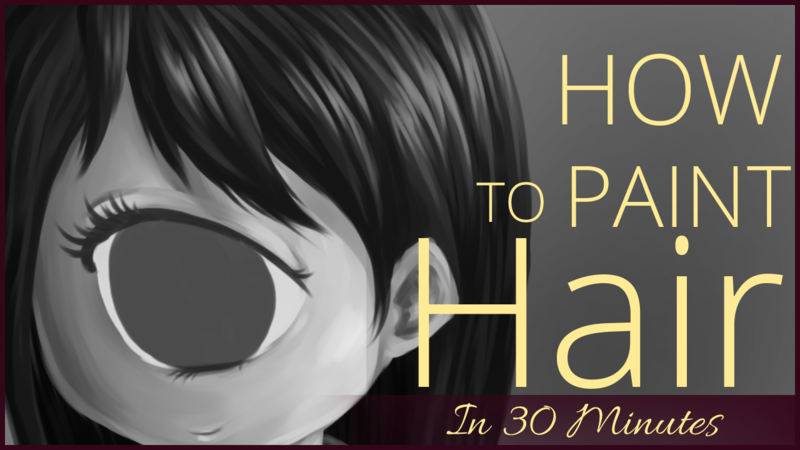 What I cover here are art tips, motivation, and tutorials updated monthly. My methods are wide open, and nothing is kept secret! As soon as you join, you'll gain access to the tutorial you requested, as well as monthly updates directly to your email address. I cannot wait to share this with you!